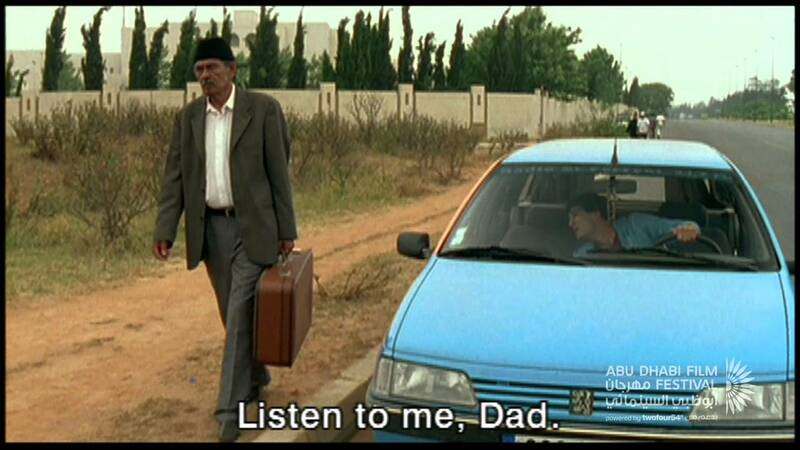 A few weeks before his college entrance exams, Réda, a young man who lives in the south of France, finds himself obligated to drive his father to Mecca. The wide cultural and generational gap between the two is worsened by their lack of communication. Réda finds it hard to accommodate his father, who demands respect for himself and his pilgrimage. From France, through Italy, Serbia, Turkey, Syria, Jordan to Saudi Arabia, the two embark on a road trip that will change their lives forever. Named one of the top films of the decade by the London Times. "In this remarkable directorial debut, the stern father of a Muslim family in France has his teenage son drive him to Mecca for the religious pilgrimage known as the hajj." "This movie is why we watch foreign films." "The movie provides a welcome alternative to the stereotypical images of Islam that plague popular culture."